We’re Off for Ganpati Bappa! 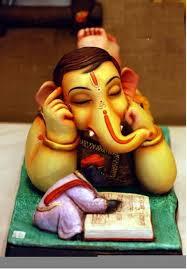 Calendar Update: we’re officially closed for Ganesh Chaturthi from Sept. 2 to Sept 13. We’re accepting bookings for available dates Sept. 22 onward. 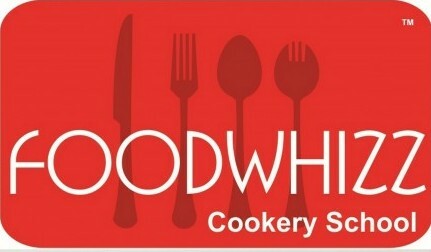 The upcoming course schedule includes: Taste of India I (3 seats available), Breads (2 seats available), Puffs & Pies (3 seats available), Mexican II (3 seats available), Dream Desserts (2 seats available), Weekend Short-term Bakery (2 seats available) (you can choose to join us on specific days if not all 6). We’re also running a custom course in Mexican & Italian over the weekend! 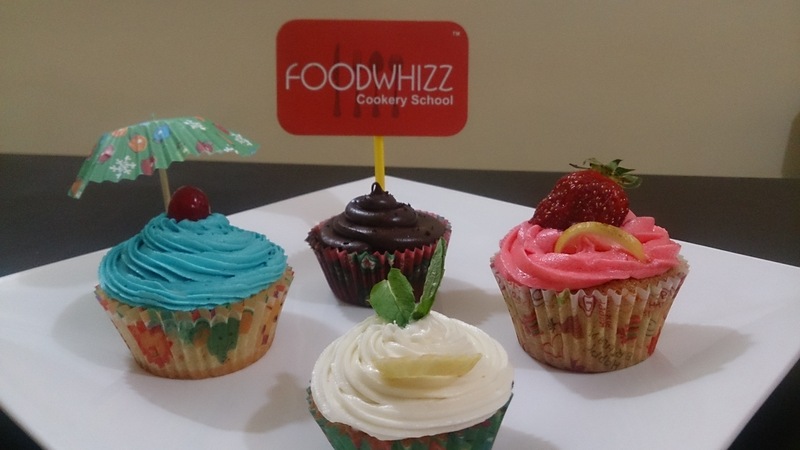 Please write to bookings@foodwhizz.com for details or visit https://foodwhizz.com/course-calendar/ for updates on available dates.